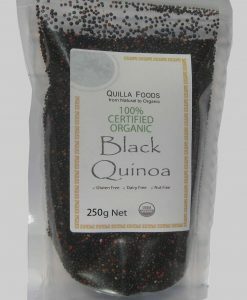 Quinoa Combo Pack 1 – White and Tri-Colour. 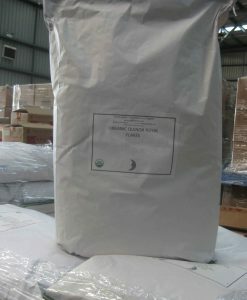 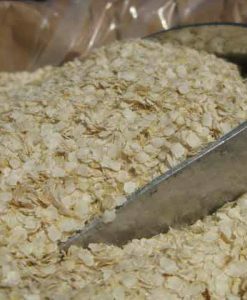 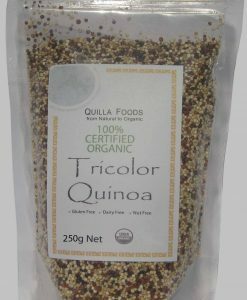 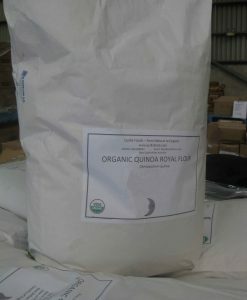 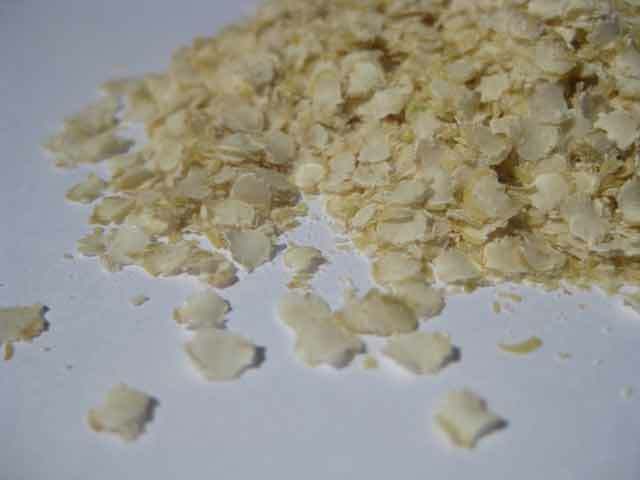 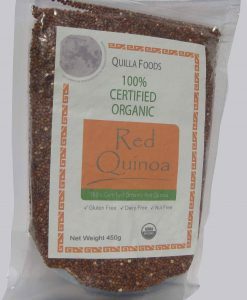 450g Certified Organic Quinoa White and 450g Certified Organic Quinoa Tri-Colour– Other combinations available – contact us for special requests.The Gold of the Incas. 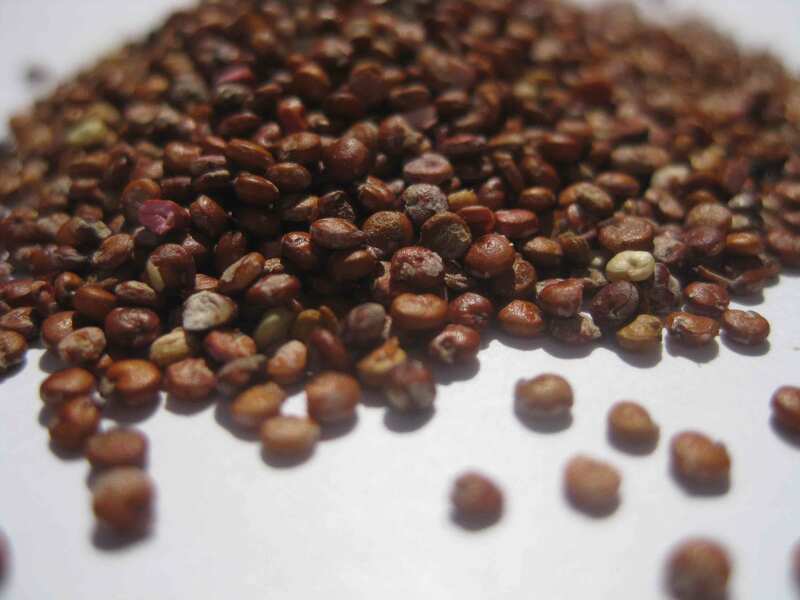 This grain, was considered more precious than gold for Andean cultures. 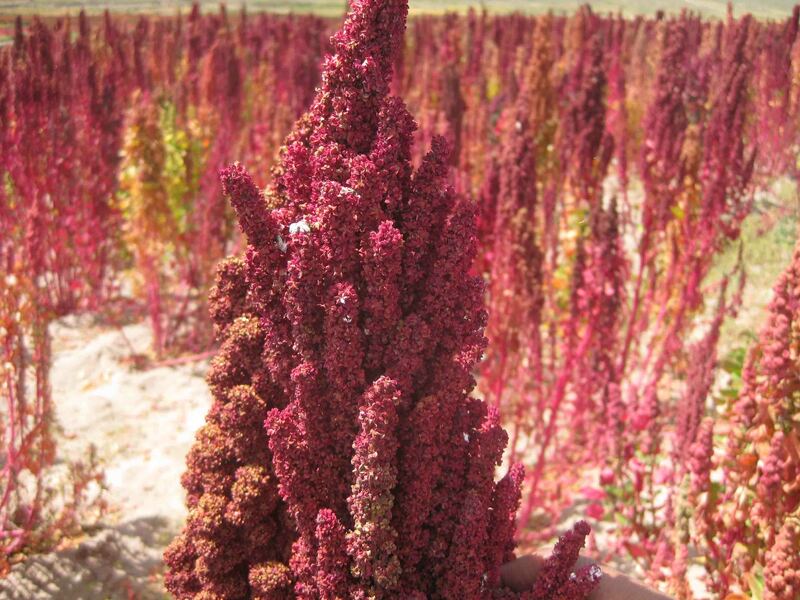 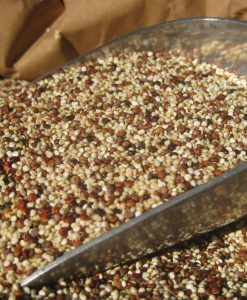 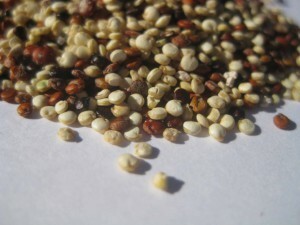 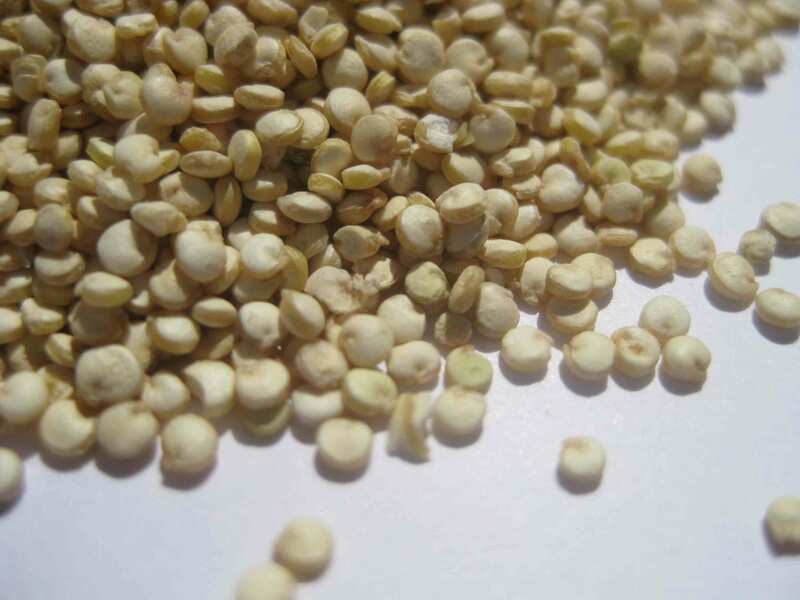 Quinoa are small and round seeds, about as big as Cus Cus. 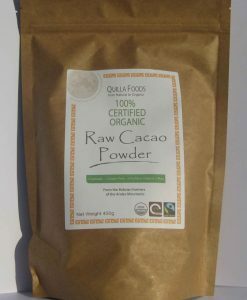 This Super Food is one of Nature’s only complete plant based protein sources, its low allergic, naturally gluten free and a great addition to any diet. 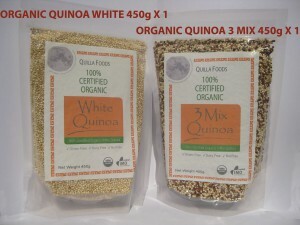 USDA Certified Organic.